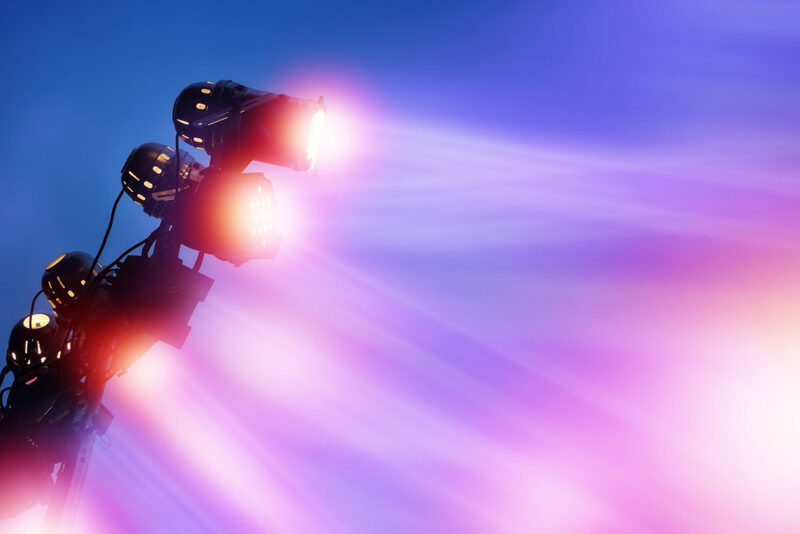 Lights… High Output used emails, Outlook calendars, and excel for crewing their mobile workforce. This made managing their people labor intensive, complicated, and difficult to track. 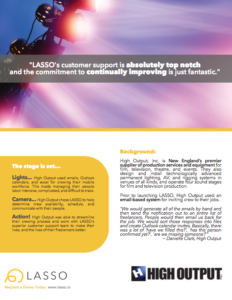 Camera… High Output chose LASSO to help determine crew availability, schedule, and communicate with their people. Action! High Output was able to streamline their crewing process and work with LASSO’s superior customer support team to make their lives, and the lives of their freelancers better. Who keeps High Output happy? LASSO’s stellar customer success team.